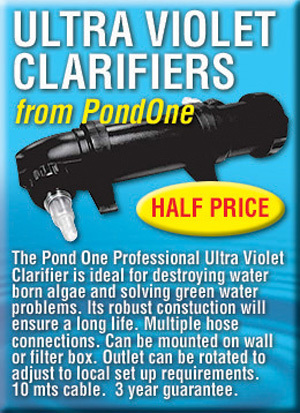 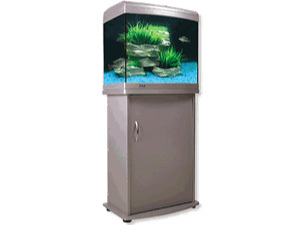 Aqua One believe an aquarium should be more than purely a glass bowl in which fish little more than live. 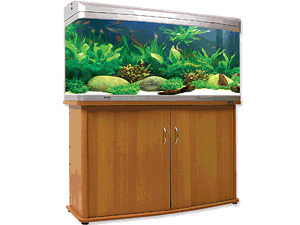 Secondly the aesthetics should ensure the aquarium becomes a centre piece in any living room, a piece of furniture that you will be proud to own. 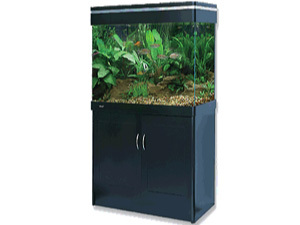 Stylish aquarium with curved glass front corners, with filter system built into the hood. 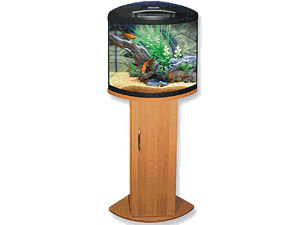 Amazing new design of tank, with a completely seamless round glass front for a maximum viewing pleasure! 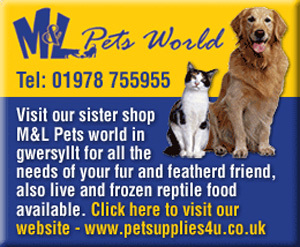 Traditional ‘bow front’ design! 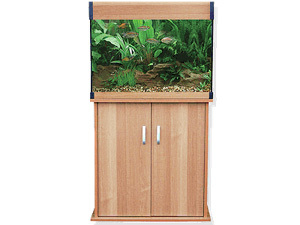 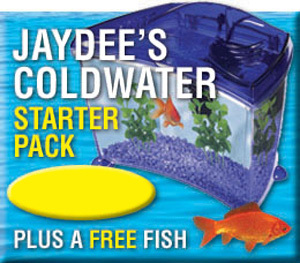 Ideal aquarium for both the young and older fish keeping beginner, who also wants something with a little more style! 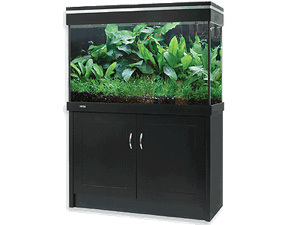 The modern slim line look, with impressive depths there is plenty of room for an equally impressive aquascape! 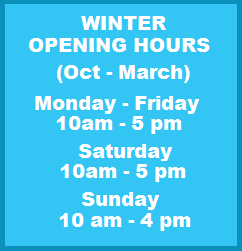 Simple and elegant lines. 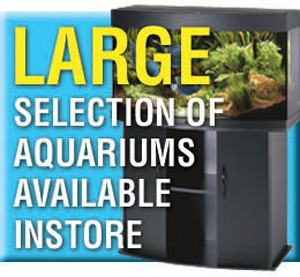 The Regency Aquarium offers a greater depth and height than most other aquaria on the market! 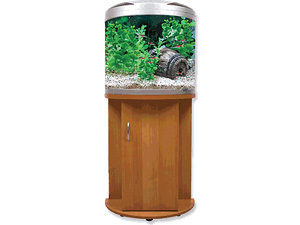 A modern tank with sleek straight lines in a simple yet classical rectangular shape. 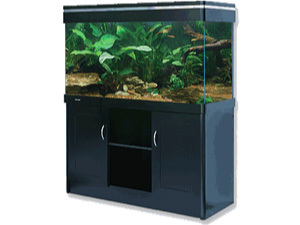 The black corner finish adds character and gives the Evo the unique and distinguished look!